Retail business deals with the end users directly. It offers them a variety in products and services to ensure their satisfaction. Unorganized retail forms a large part of the retail industry in India. And, the secret of its strong presence within the customers, despite of large organized giants, is its personal level interaction. 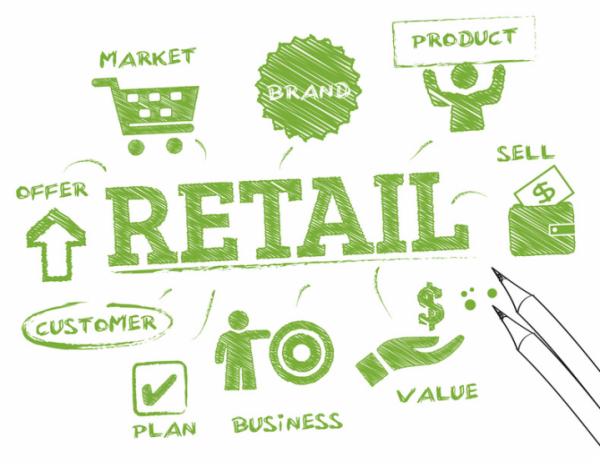 Retail business environment has witnessed increasing data driven trends that empower retailers to provide an unthinkable consumer experience. These growing trends have lead to growing customer expectations. Business owners strive hard to constantly improve their services and standout to match up these expectations. Small business retailers have unique role to play. To make use of improving technology and to position themselves differently, retail businesses require compatible systems at work. These compatible systems will help businesses to be better. Most importantly, they need a compatible Accounting Software, which manages the cash flows, accounting and inventory related activities at work. Compatibility of the accounting system ensures that business performs the everyday operations quickly and effectively. Zybra Accounting Software offers a compatible and customized cloud based accounting software which meets these specific needs of retail business. Besides manually adding inventory details, Zybra provides an additional feature to fasten the transaction. The bar code feature ensures precise and quick print of invoices along with easy tracking of inventory. How does bar code help? Generate bar-codes for the other items. When multiple items and bar-codes, upload the excel file in prescribed format to add inventory details. Fill in other details relating to items. Moreover, these bar-codes (if not present) can be printed in required number to be put up on the items. One of a major task at the retail business accounting includes entering appropriate prices for deterring costs, allowing credit, at collections/payments and preparing invoices. Zybra provides window to enter cost price, MRP (Maximum Retail Price) and selling price separately for the item along with its quantity. When the goods move out…. Retail business invoicing is a one step task with bar-codes!! User has to merely scan the barcode of the item and add quantity; invoice with relevant details is prepared and ready to print. Furthermore, a quick billing system saves time of consumers and leaves them satisfied. Consequently, Zybra tracks the bar-code for the item and accordingly updates the stocks. This auto-sync feature helps owners to keep their inventories updated and invoices in-check. Hence, retail invoices in Zybra is the best partner for the retail businesses at peak hours of the day and seasonal sales. It helps the owner promise faster and error free services against any possible odds. And it is no hidden fact, the faster you serve, the better they feel. Retailers often compete in the market by offering lucrative discounts to the customers at the MRP. Also, discounts serve as one of the best tools to reward the loyalty of a priority customer. 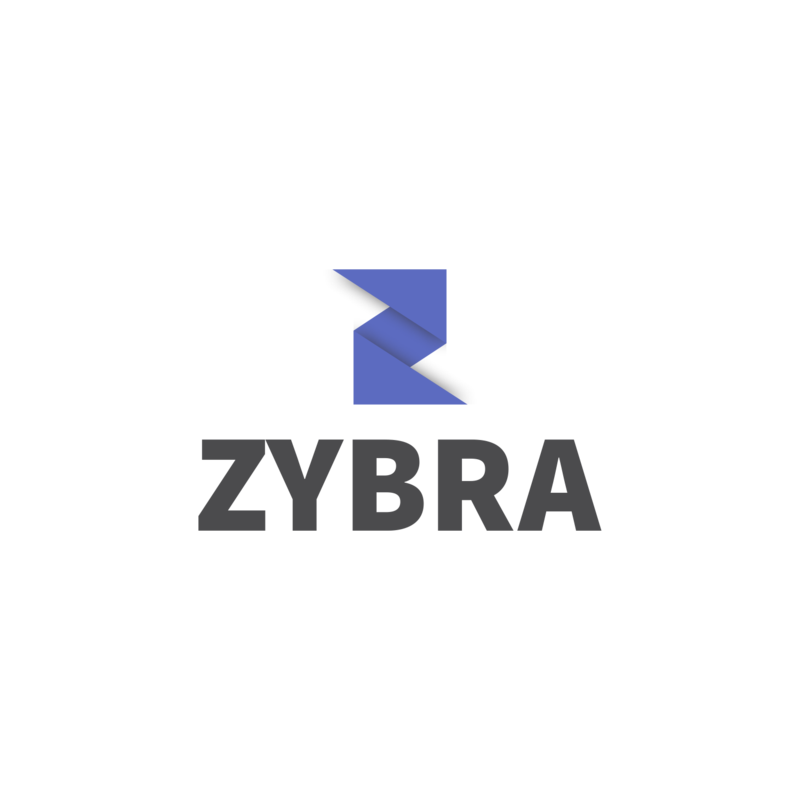 The MRP feature in Zybra allows the user to whether or not add the MRP in the retail invoice. 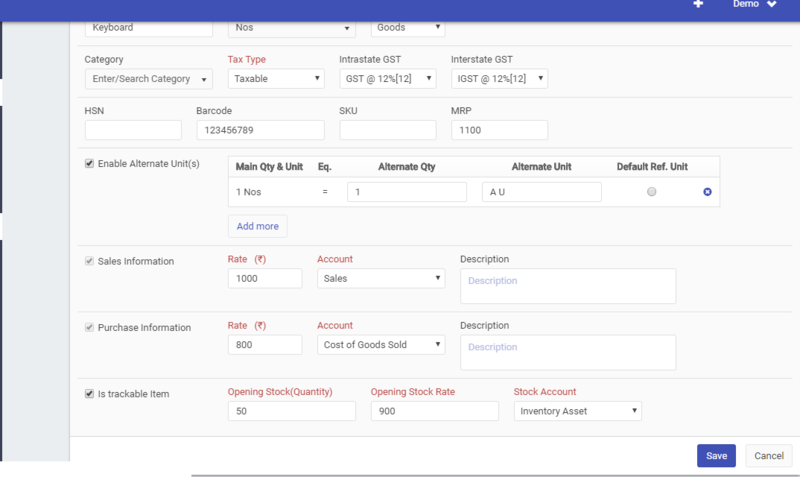 MRP and selling price is added in software while entering inventory details. Also, a retailer may choose to provide both MRP and the selling price of the items on the invoice to its customers. This would help him in deciding discount rates on MRP. Since, discounts help him create a psychological impact on the minds of the customers, they feel they paid less. Finally, the retailer might chose to vary his discounts offered and accordingly different sales price to different customer groups. He can alter these preferences in the settings as per his wishes. Customization at the system level enables retailer to customize his offerings in a quick and easy way. And with new trends emerging in retail, companies adopt focusing more on the consumers that bring sufficient amount of business on regular basis, than others. This helps them provide better to their loyal customers and deepening their relationships. Small business retailers are able to provide a personal touch in the organized system with hassle- free operations on their side. Zybra provides an added on version of its cloud-based accounting software for retail invoicing, on your mobile phones. The application in the mobile helps perform similar tasks using your smart phones.